Our in office surgical facility has been fully approved by the American Association for the Accreditation of Surgery for Class A/B/C surgical procedures. 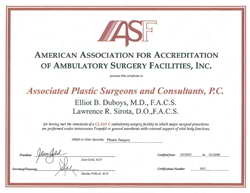 AAAASF certification assures that the Operating Rooms at Associated Plastic Surgeons & Consultants, PC have satisfied the most rigid criteria for the performance of safe surgery. Our patients can rest assured that they are receiving the high quality of care during surgery at our Long Island area office. Both operating rooms are equipped with state-of-the-art anesthesia equipment, monitoring devices as well as all necessary surgical supplies and equipment to assure your safety and comfort. Anesthesia performed in our office is always administered by Board Certified Anesthesiologists who are based within the North Shore University Health Care System. Elliot B. Duboys, M.D. 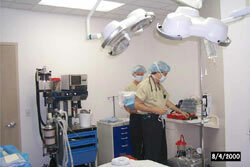 is fully credentialed at all hospitals for all procedures performed in our office operating room suite. 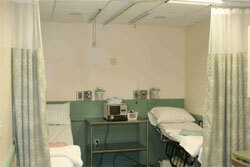 Speedy, painless and comfortable recovery is our top priority. 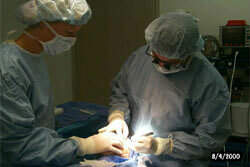 All patients go home within 1-2 hours after their surgery has been completed. We realize that a person’s past experiences with anesthesia can be anything but memorable and we do everything to assure a smooth recovery. At Associated Plastic Surgeons & Consultants PC, our patients’ typically experience minimal post-operative nausea and vomiting due to the administration of state of the art medication that is usually only available in major hospitals. 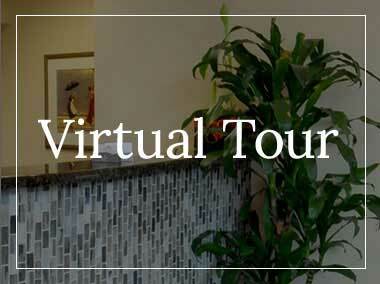 If you would like to learn more about our practice, cosmetic surgeries offered or our facilities please feel free to contact us at our office. 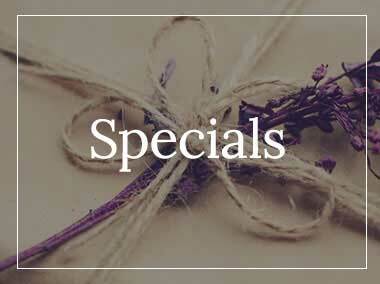 One of our staff members will be happy to speak with you of to set up a complimentary consultation with Dr. Duboys.